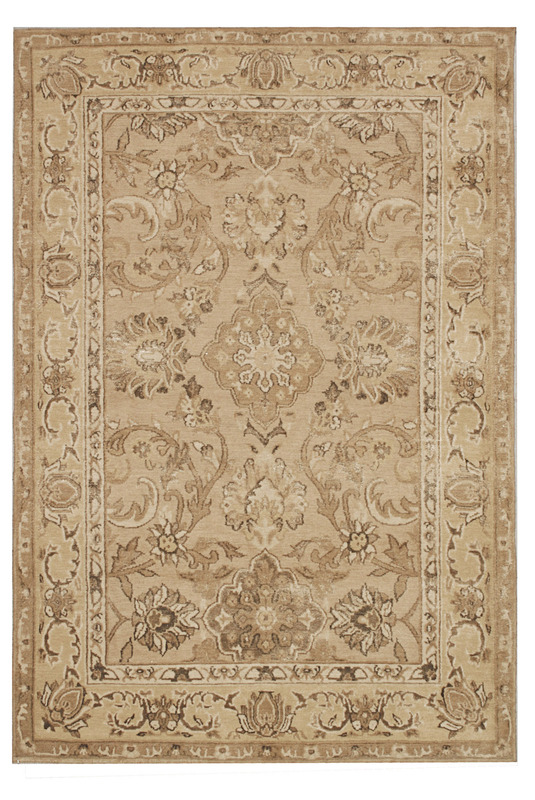 Those with more traditional tastes are in for a real treat with the fantastic Classique Art Deco rug. 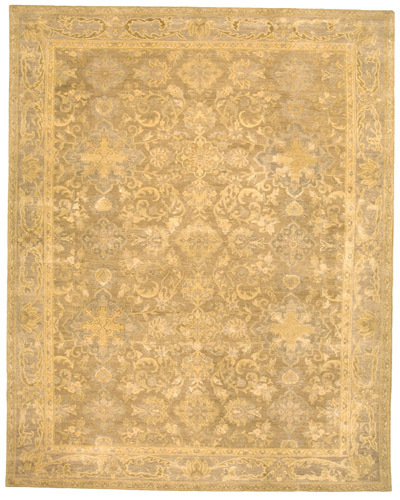 Made from an exquisite wool/silk blend by Nepali master weavers, it is wonderfully soft, strikingly stylish and available in a range of colors. This rug is definitely overpriced. Cost me $1575.00 before tax and shipping! However, this design was perfect for my home and looks amazing in my living room. I guess home decoration is never cheap.